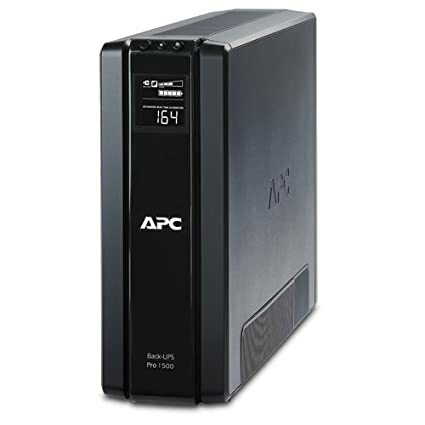 APC is the leading name in UPS units. This specific model (BR1500G) is our number one choice for many reasons. 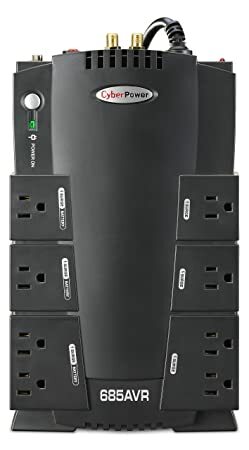 The CyberPower UPS system is a powerhouse when it comes to UPS products. 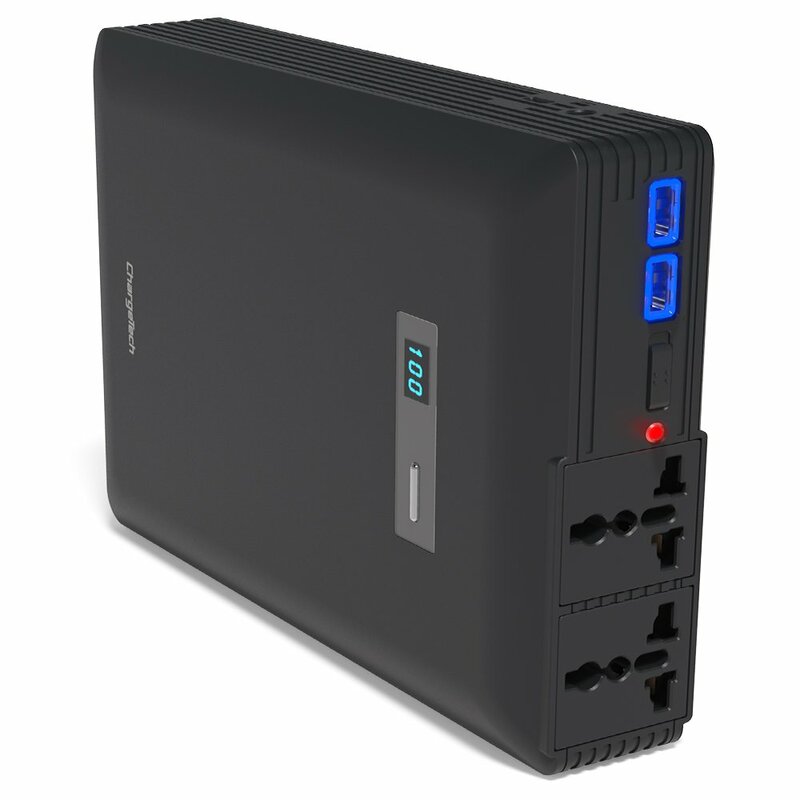 The ChargeTech is a portable UPS or battery pack that you can take with you anywhere to run your laptop or even charge your mobile devices. Finding space for a home office can often be a bit tricky. The good news is that you don’t need a lot of space or a whole room to create a productive workspace. A UPS allows for the proper saving and closing of files and the correct switch-off procedures to safeguard your hardware. Multi-tasking is the order of the day, and more than one monitor makes this possible. We look at the best of what the tech world has to offer and share our reviews of the top 5 products to help you make good buying decisions. Sign up and subscribe to our newsletter to get the latest news and offers from us! TheTechGuide.org is a participant in the Amazon Services LLC Associates Program, An affiliate advertising program designed to provide a means for website owners to earn advertising fees by advertising and linking to Amazon(.com,. co.uk, ca etc) and any other website that may be affiliated with Amazon service LLC associates program.